borders and binding, etc. You will then use your new skills to make a small, simple wall hanging. tools are available at Merri Stitches. 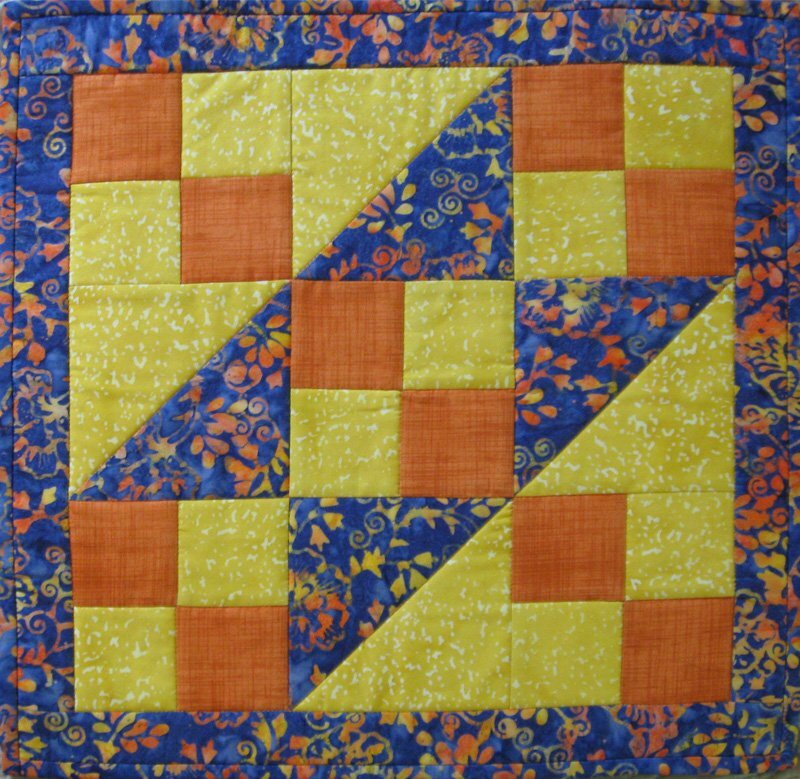 techniques and her accurate tools make it easy to create beautiful quilts without a lot of fuss. easier to make than you may think.